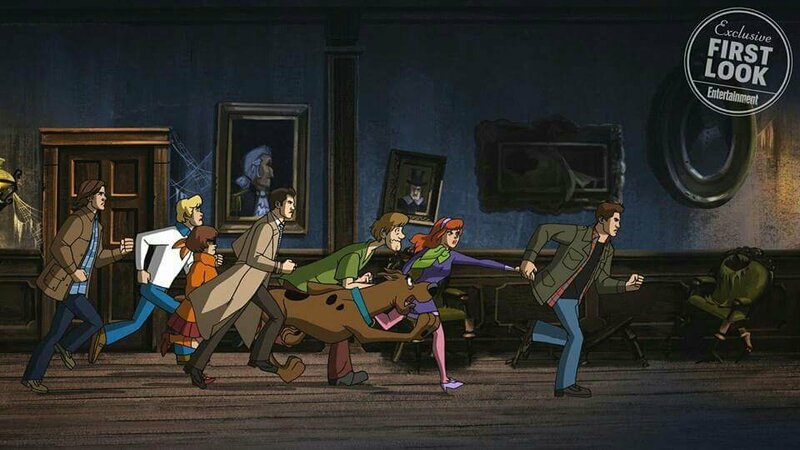 CW shares a first look Scoobynatural, the crossover between hit show Supernatural and Scooby-Doo! So in a nutshell, the Winchester boys gets sucked into an episode of Scooby-Doo by a haunted television set given to them by somebody they saved… from a demonic/ haunted dinosaur plushie. Once they get over their amazement at being in the cartoon, two things happen; They say, ’We’ve been in a situation like this before with the Trickster and I think we’re supposed to play this out.’ And then they realize they’re in a Scooby-Doo cartoon, which makes Dean incredibly excited because Scooby-Doo was his favorite cartoon growing up. 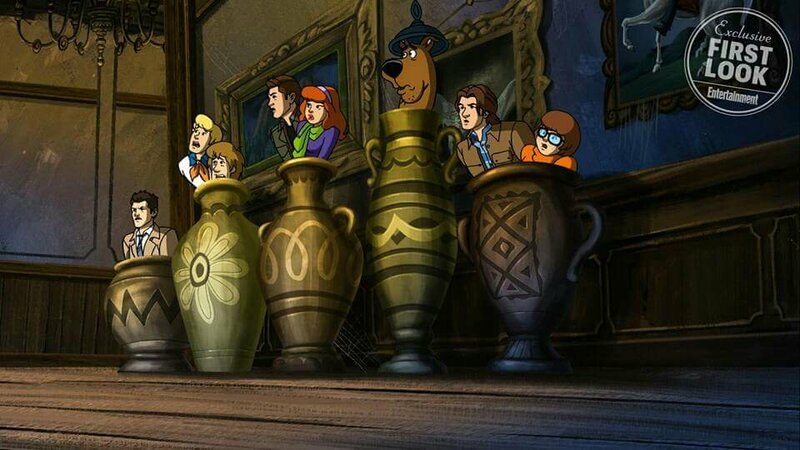 Singer adds that all the stocked knowledge Dean has on Scooby-Doo will help them with the mystery they got themselves in. It also turns out that the Winchester brothers are locked with Scooby and the gang in an episode of the 1970 show “Scooby-Doo, Where are You!” entitled “A Night of Fright in No Delight”. And if you think this would just be a remake of the same episode, you’re in for a rude awakening. This is Supernatural after all. 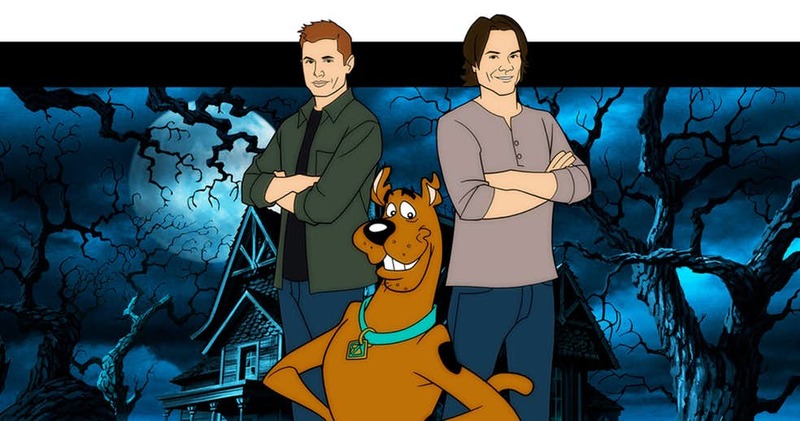 Airing Thursday, March 29, at 8 p.m. ET/PT on the CW, the Supernatural episode Scoobynatural finally brings together the best from the worlds of Supernaturaland Scooby-Doo. Next story Was Nick Fury a Skrull All Along?